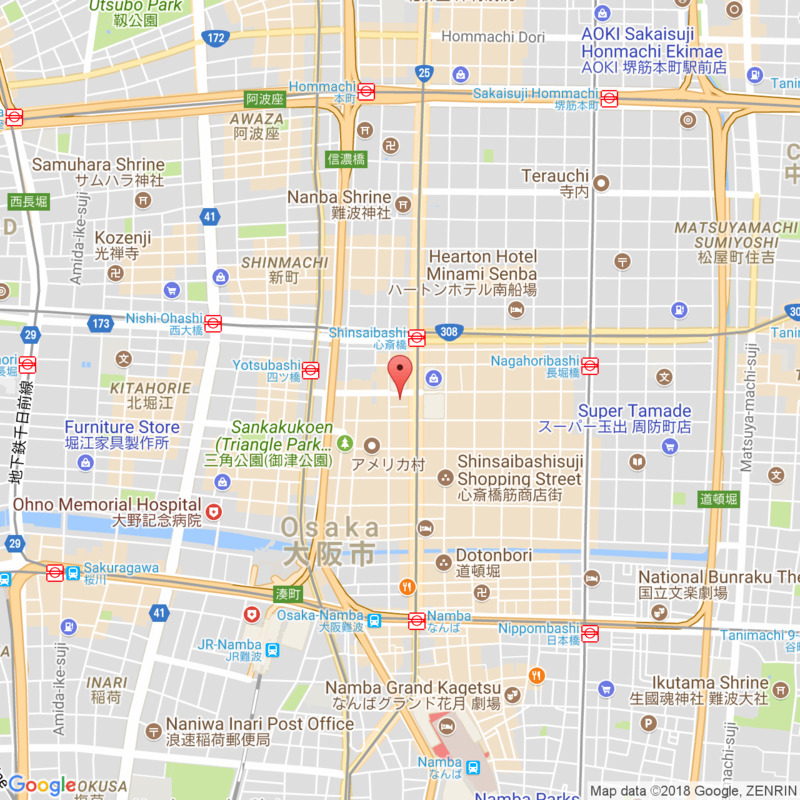 Wakayama prefecture is located at the south of Osaka. It has an abundant nature of the ocean and mountains that provide hot springs, fresh seafood, and vegetables. 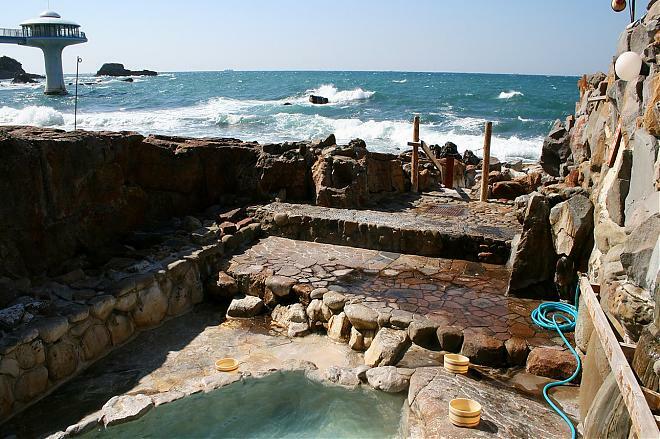 Shirahama Onsen is especially famous as one of the three oldest hot springs in Japan with a history of 1300 years. 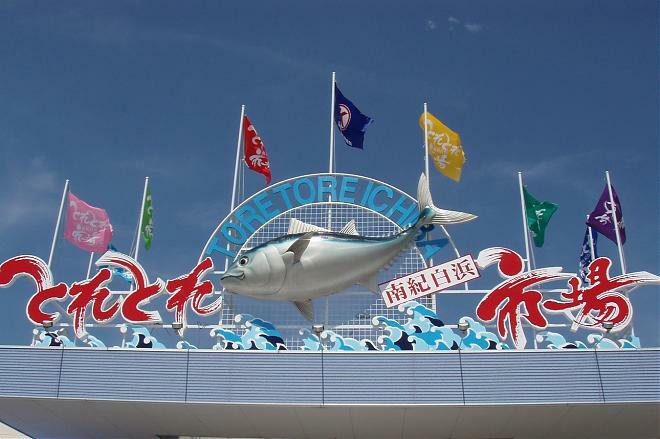 Let's experience this hot spring and try fresh seafood at Toretore Ichiba market. You can taste fresh fish at Tore-tore Ichiba market. You might be able to see the live tuna cutting demonstration?! and is one of the three oldest hot springs in Japan. Sakinoyu hot spring was created by waves eroding the land. Rotenburo, outdoor bath, facing the pacific ocean will be an unforgettable experience. You sometimes see waves breaking on rocks right in front of you. 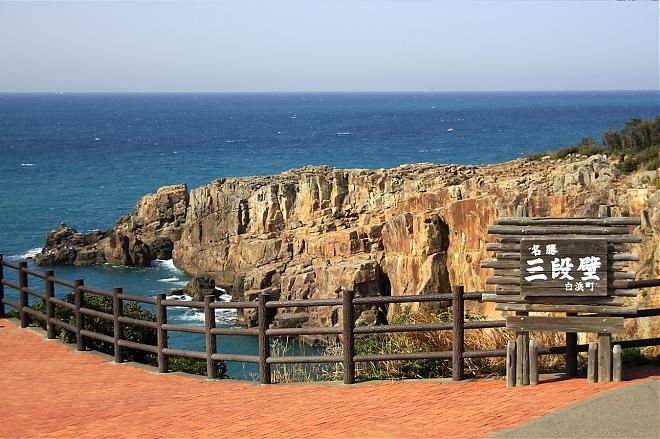 Sandankabe is an area where you can observe a spectacular scenery created by the power of nature. There is a stalactite cave extending under the ground where pirates were hiding. Shirahama beach is loved by a lot of Japanese people. 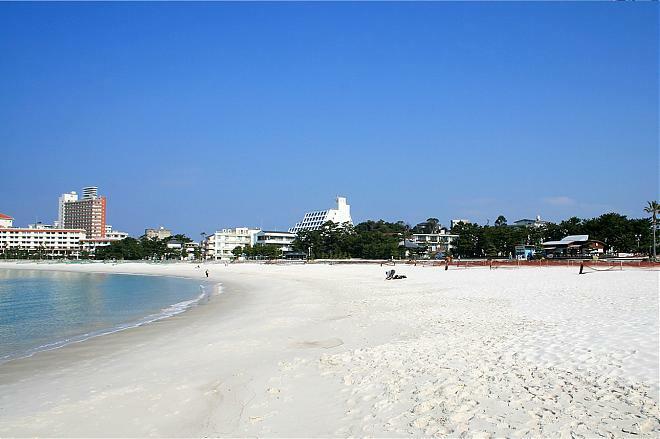 Feel refreshed on the white sand beach with clear blue water.